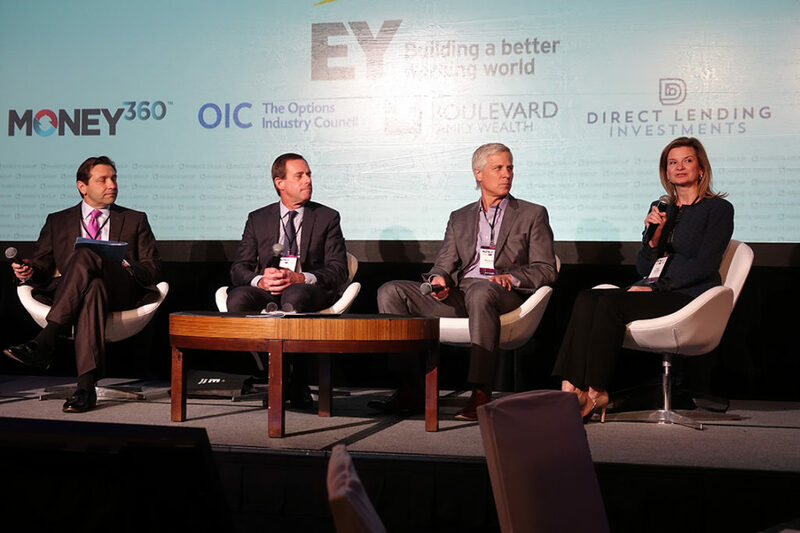 Insightful commentary from leading industry experts covering alternative investments including hedge funds, private equity, real estate, natural resources, commodities, managed futures, asset allocation strategies, and global economic conditions. 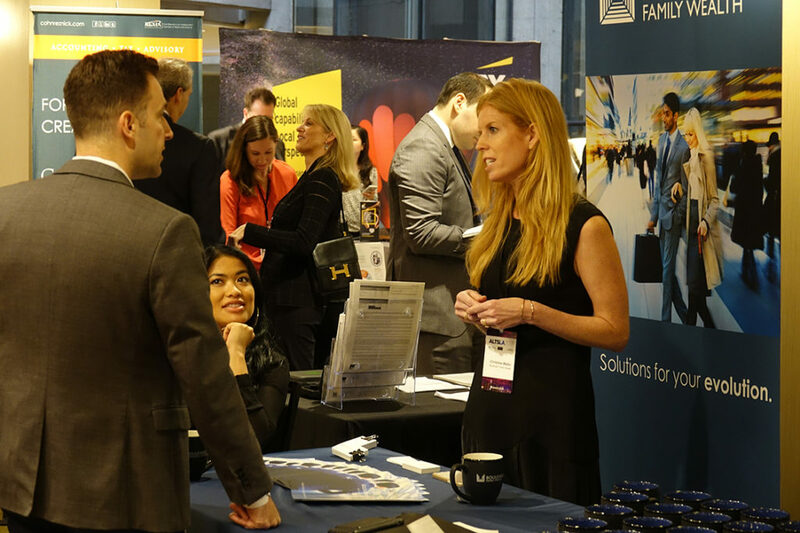 In its first four years the ALTSLA conference has sold out well in advance and received glowing reviews from attendees. In 2019, the only way is up! New venue, more space, but most importantly more content and opportunities for you to engage with the members of your alternatives community. 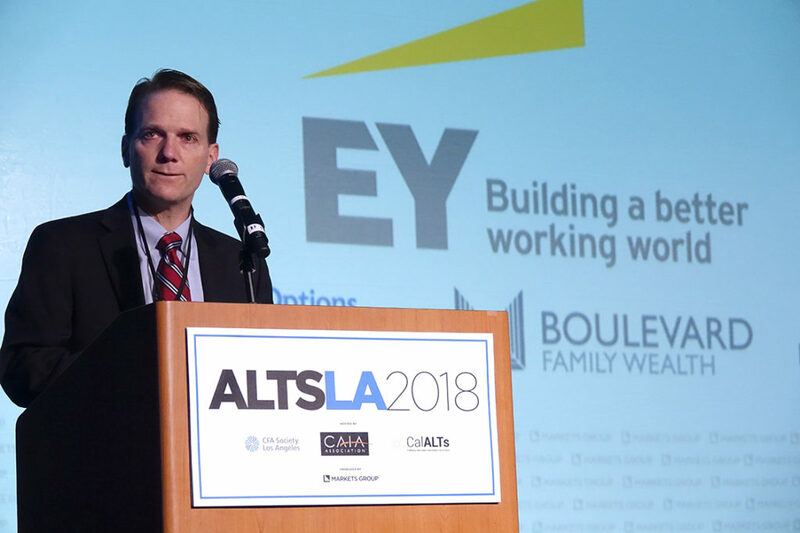 Led by the CFA Society LA, CAIA and the CalALTS Association, ALTSLA is the annual meeting place and educational hotspot for those seeking the very latest in alternative investment news and developments. 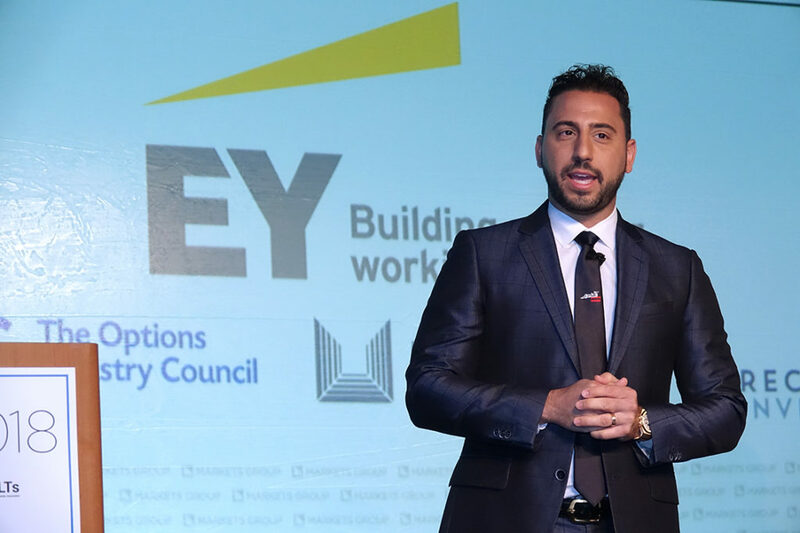 It has become a hub for alternative investment leaders from all over the country and it is has been created with one key purpose: providing YOU with all the essential knowledge that you require to drive your business forward. 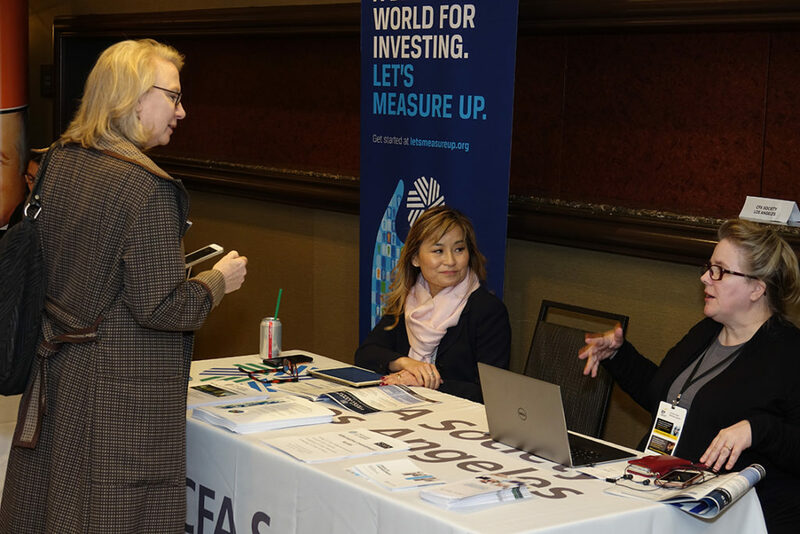 Fill out the form to request information on the agenda for the ALTSLA 2019 Conference. Please let us know if you would also like information regarding the exclusive pre-event cocktail networking reception. Join the industry’s leading experts from across the alternative investment spectrum for a full day of engaging discussion, education and commentary. 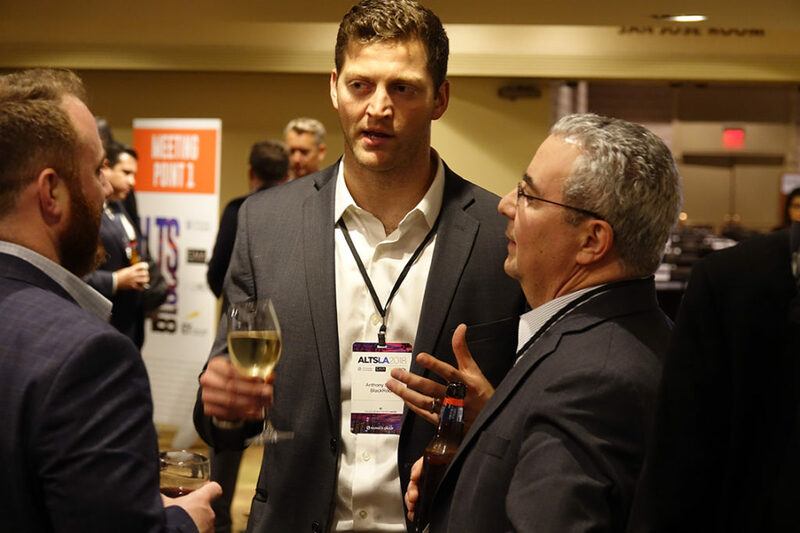 Learn from experts, connect with colleagues and network with peers at the 4th annual ALTSLA Conference. 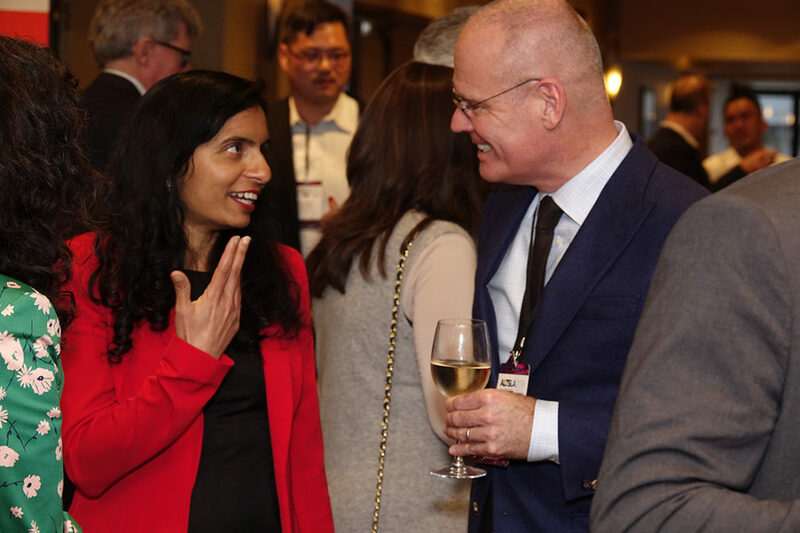 ALTSLA has once again partnered with the exclusive the CalALTs Table Talks & Wine Reception in 2019. 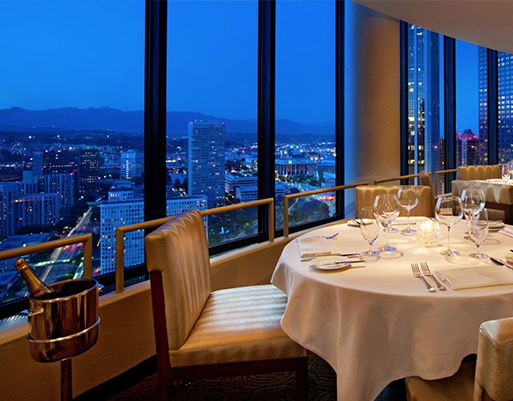 All ALTSLA ticket holders are welcome to attend this exclusive, CalALTs members-only event on a complimentary basis. In addition, CalALTs is making a limited number of sponsorship slots for this pre-conference event available to ALTSLA sponsors at a 15% discount. 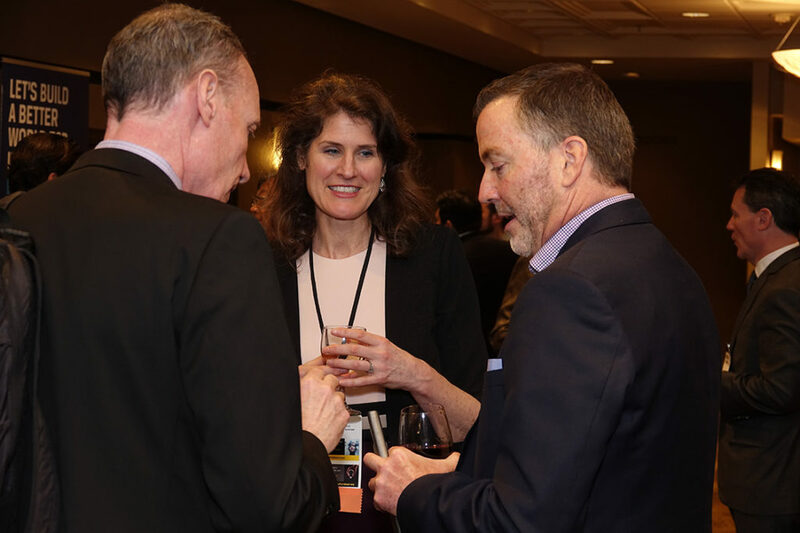 To learn more about the pre-conference promotional and networking opportunities available at the CalALTs Table Talks & Wine Reception, please contact Paul Hamann at Paul.Hamann@marketsgroup.org. 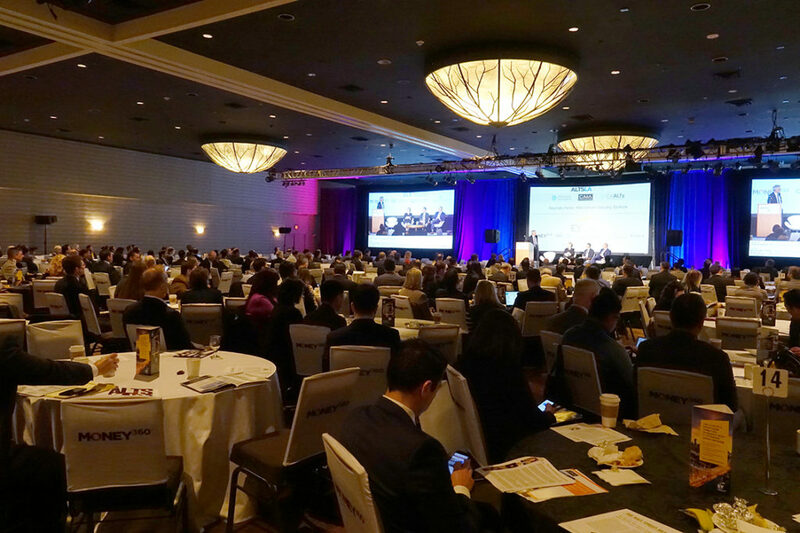 More than 750 industry professionals gathered for a full day of education and networking at the 4th Annual ALTSLA conference. Book your room in our room block today! Special room block pricing of $256.